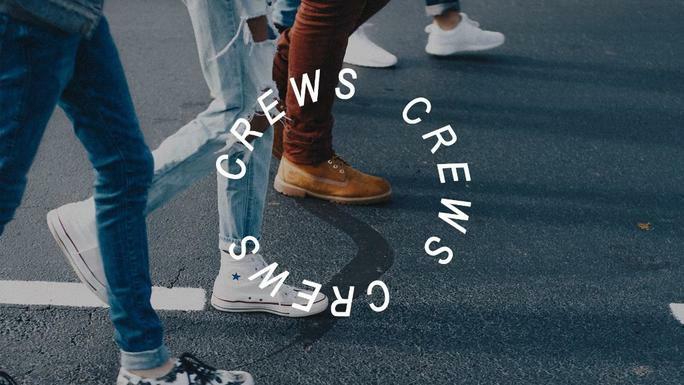 If you are in high school and like hanging out with friends, then Crews are for you! Don't waste another second and sign up for one now. There are many to choose from, but they all have one thing in common: FUN! Whether you like to play video games, go hiking, or talk girl talk, there is a Crew for you.